Don’t worry, I’ve done all of these mistakes myself. 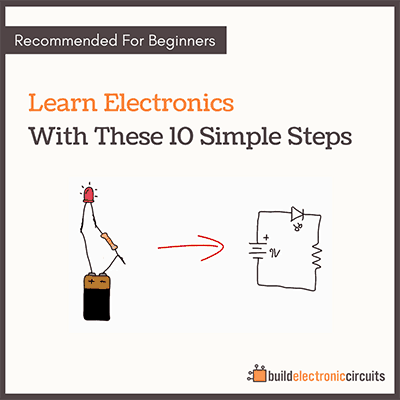 But by learning the correct soldering technique, you reduce the chances of mistakes in your circuit caused by a bad solder joint. 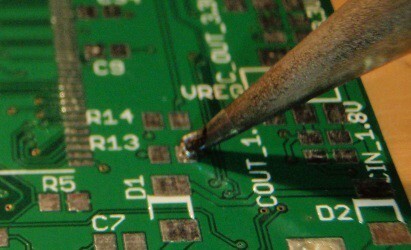 When I teach someone how to solder, I usually say that you should first heat the pin and the pad  then apply the solder. But sometimes my explanation isn’t clear enough. I’ve seen students heating the pad and the pin, then removing the solder iron before trying to apply the solder. This will unfortunately not work well. When you remove to iron, the pad and pin will cool down quickly, so the solder won’t melt. Another common mistake is to heat only the pad. The person heats the pad, then applies the solder. But since the pin is not heated, the solder will not connect properly to the pin. To make the board look nice and neat, I’ve seen students push the component all the way into the hole, then cut the pin so that it doesn’t stick out of the board at all. This makes it hard to solder the pin. And the student might end up with some solder covering the hole, but not actually connecting the pin to it. Some students are afraid of using too much solder, so they apply only a little bit. 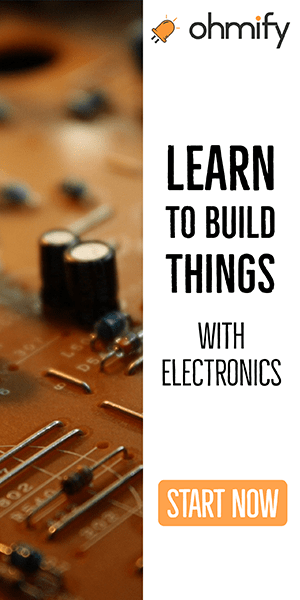 The amount of solder isn’t the most important point, but it’s usually better to apply a good dose of solder to a solder joint just to make sure it connects properly. 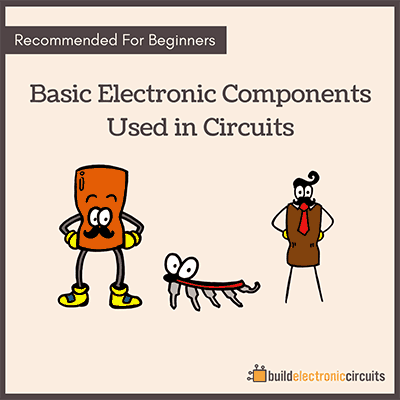 The circuit board can handle a lot. I have seen students worrying about heating the board too much, so they try to solder the solder joint in less than a second to keep the circuit board from burning. You can damage some components by too much heat from the solder joint, but in the beginning it’s not something to worry about. Heat the solder joint properly.